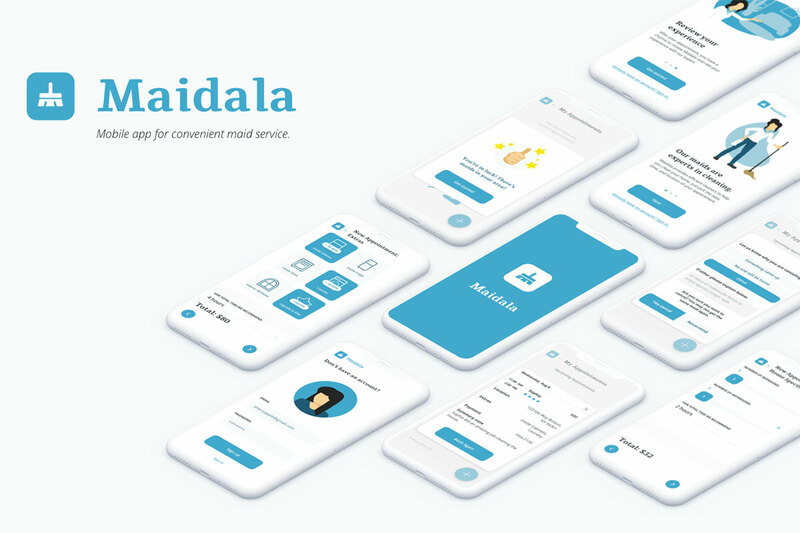 Maidala is a mobile application that helps you connect with trusted house cleaners, and book cleaning services from the comfort of your phone. It's just like Uber, except someone comes to clean your house, not drive you across town. 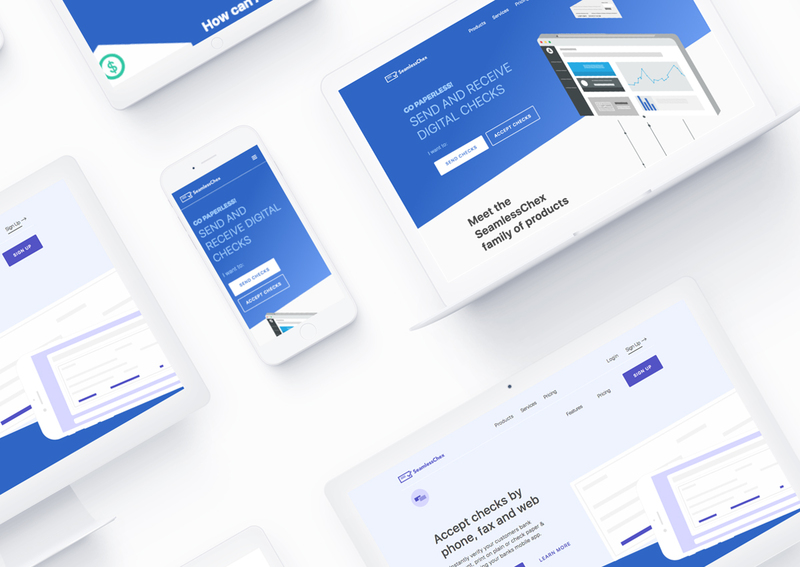 SeamlessChex is a web app check processing service software designed to make accepting payments from clients easier than ever before. 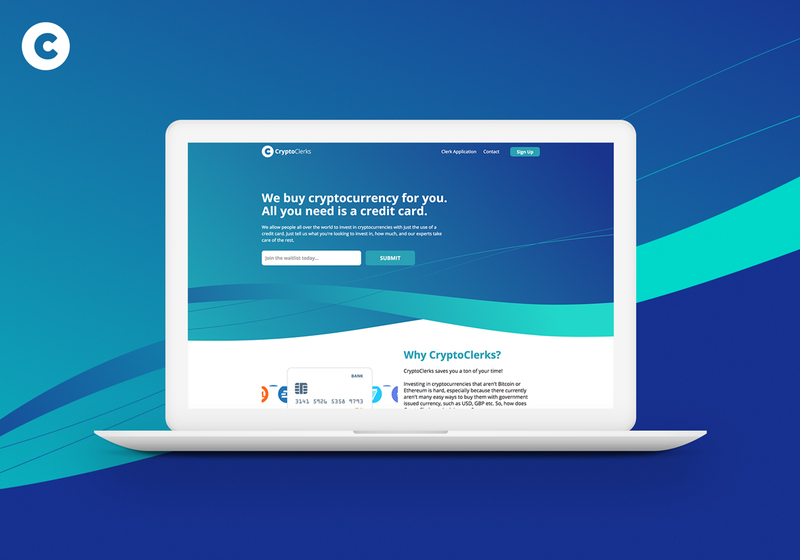 CryptoClerks is a web app that lets you tell experts what you're looking to invest in, how much, and the rest is taken care of with a credit card. 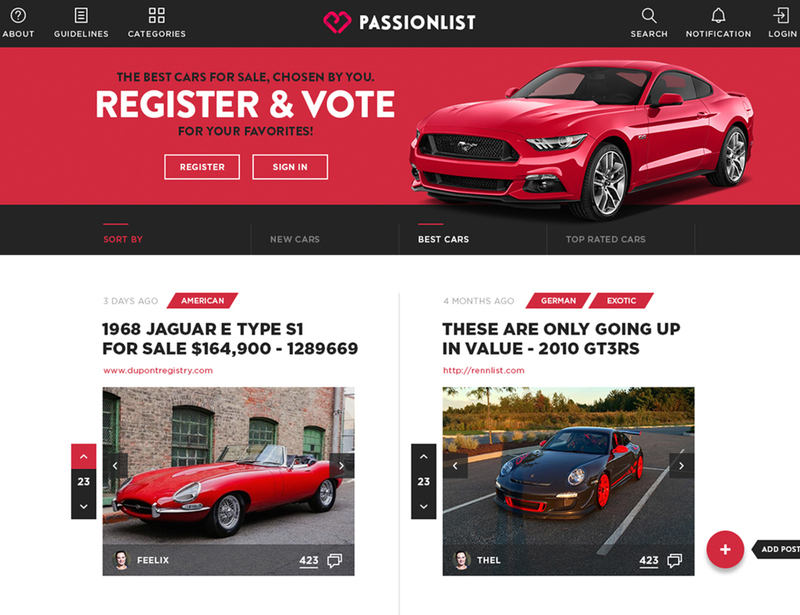 Passionlist wanted to completely revamp their logo and website. We worked closely with them to understand their goals and target market. With the goal of creating a modern site that appeals to car lovers, we took on skeuomorphc elements from modern car designs. 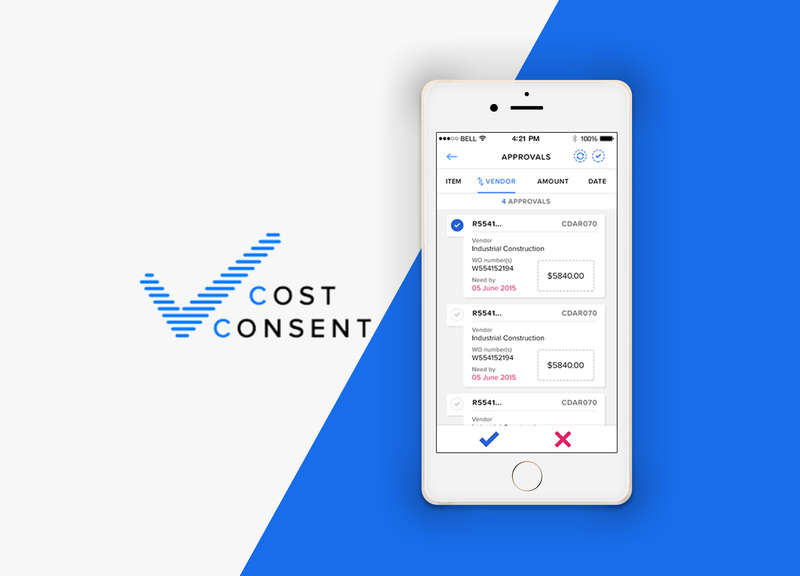 Cost Consent was an enterprise mobile app design and development project we were awarded by Georgia Pacific for internal use. They needed a solution for their workers to request expense approvals and the management team to send them up the chain of command. Drizzle SMS app displays small, non-obtrusive banner ads in your texting conversations, and gives ad revenue in the form of Drops to users. You can turn your Drops into Cash, PayPal, Amazon Gift cards and more! You can also donate to your favorite charities! 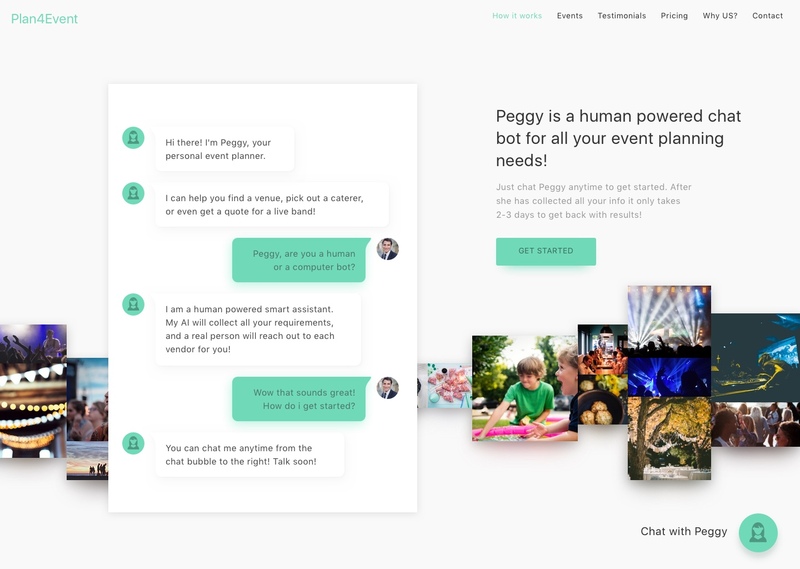 Event Bot is a human powered chat bot, named Peggy, to help with all aspects of event planning. Peggy is available to chat any time, and can help with events of any size. 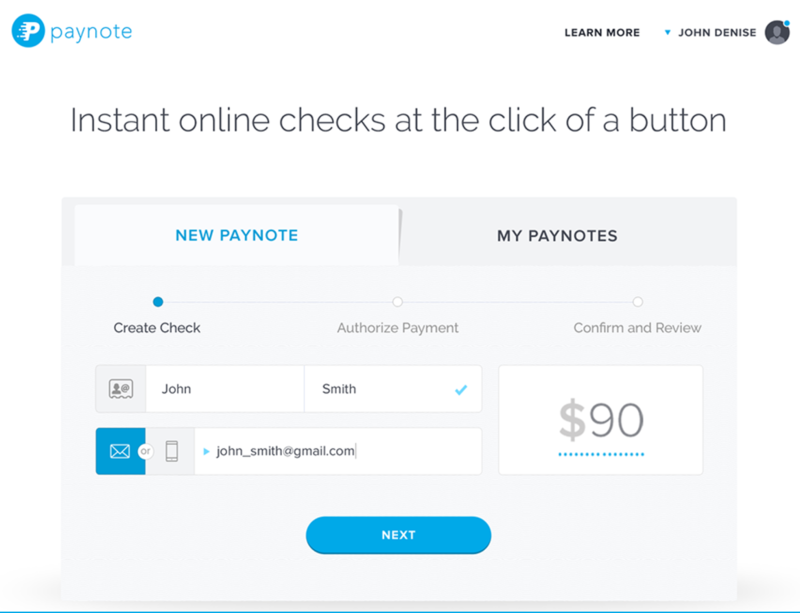 Paynote is a web app that was built in order to pay, or get paid, for contract work. 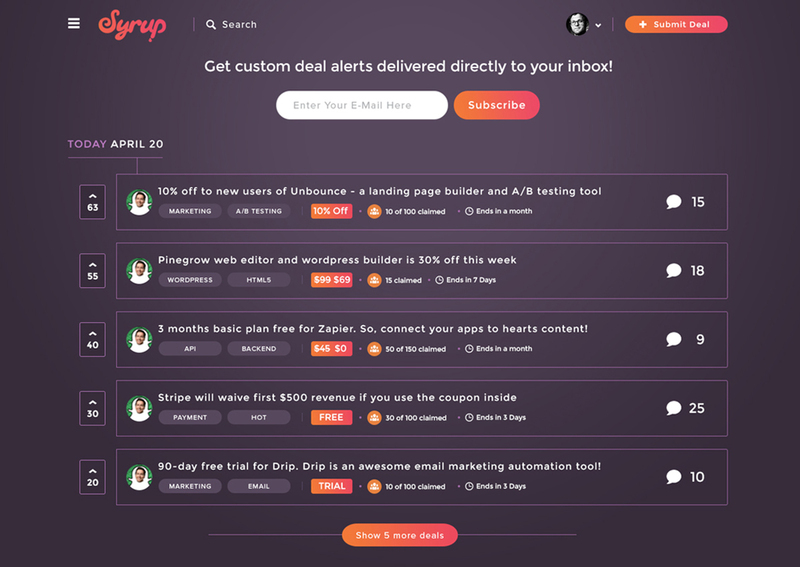 A simple tool for keeping businesses first. Money goes straight to and from your bank account. 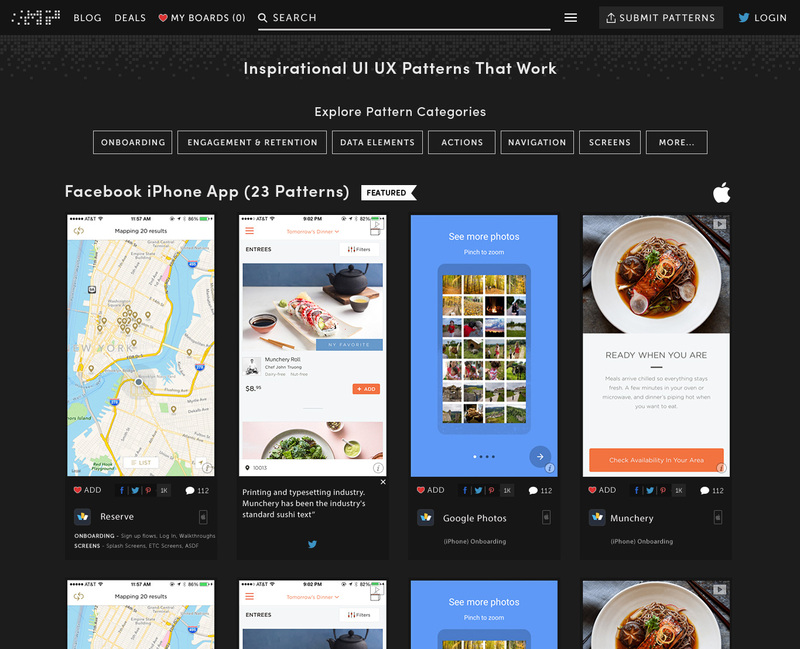 A website library of iOS and Android screenshots for designers and developers to reference. Sleek, minimalistic library of Android and iPhone designs. 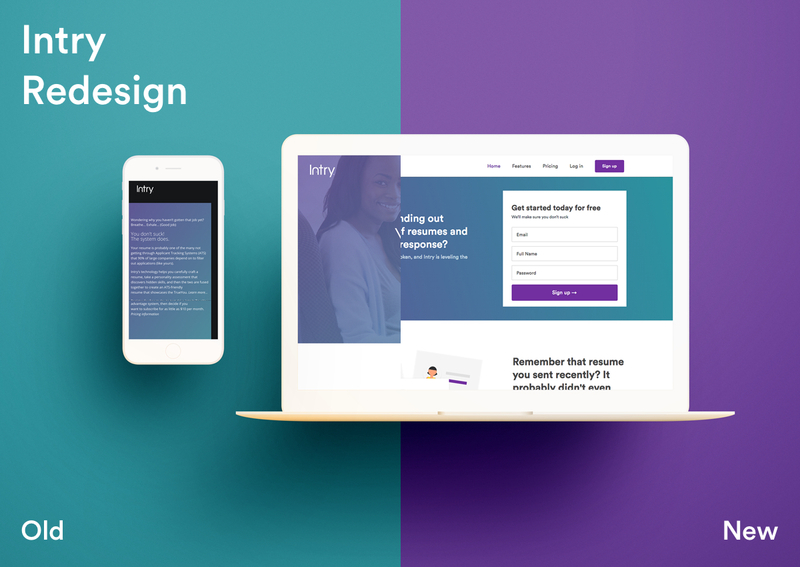 Minimalistic, responsive, clean designs for any designer to get inspiration from. 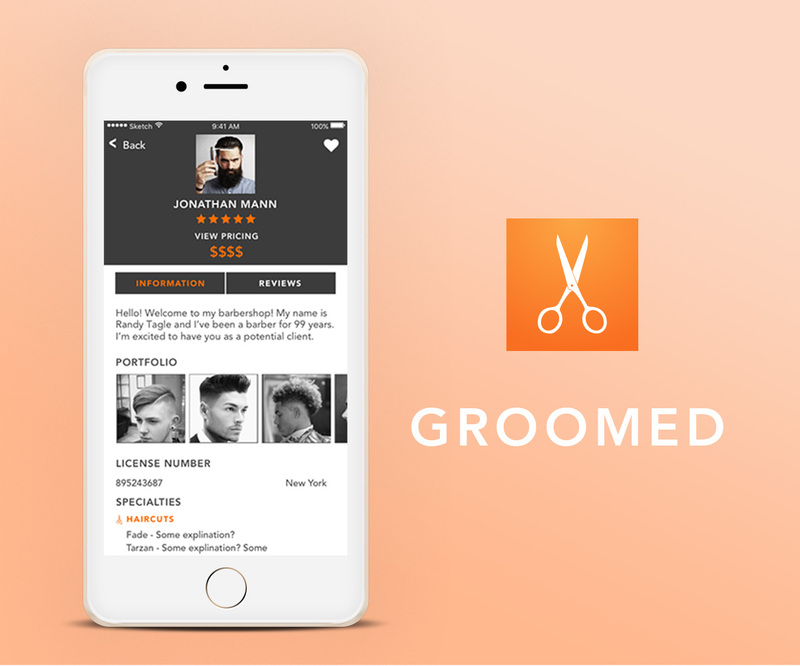 Groomed app brings Barbers to your location on demand. First set your location, then choose a barber in your area, then select your service. Relax while your Barber comes to you, and get Groomed! 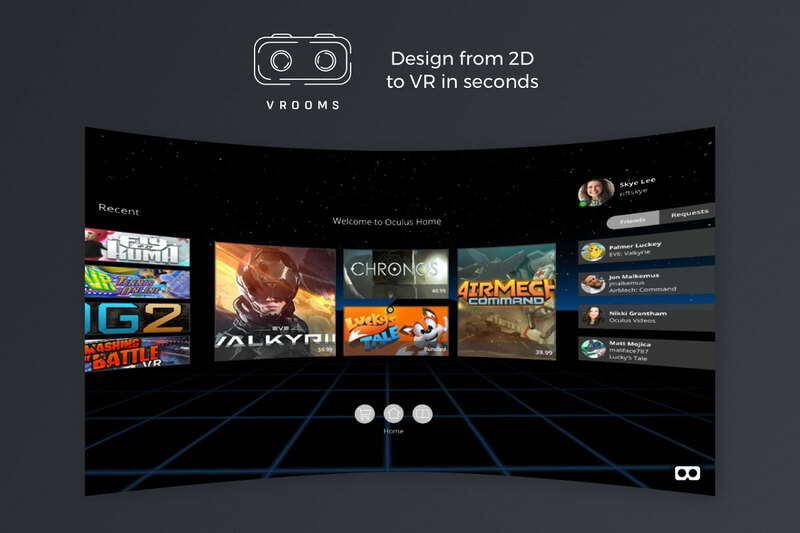 This means that you could be in a hotel, or at the convenience of your own home. 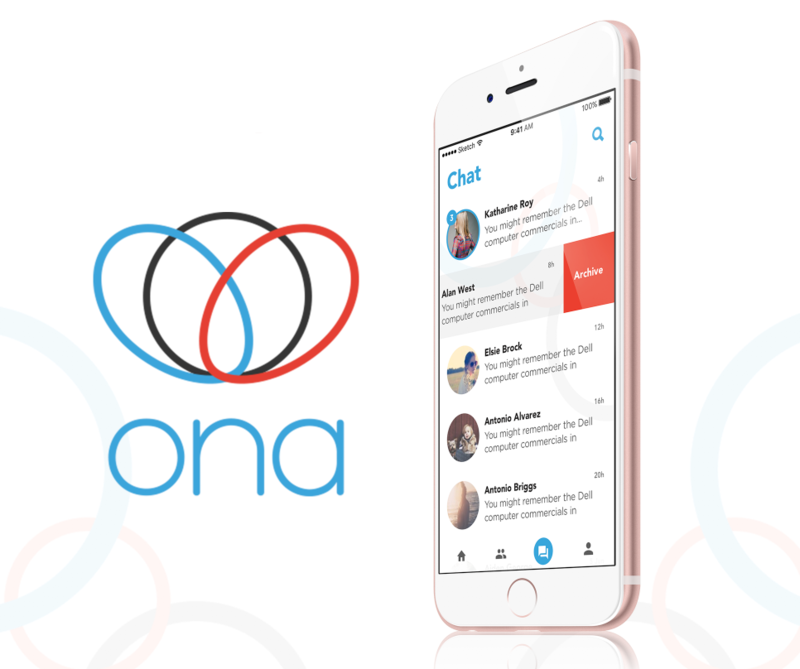 ONA started as a counter-culture of algorithmic dating era, incorporating the network of worldʼs leading dating experts. 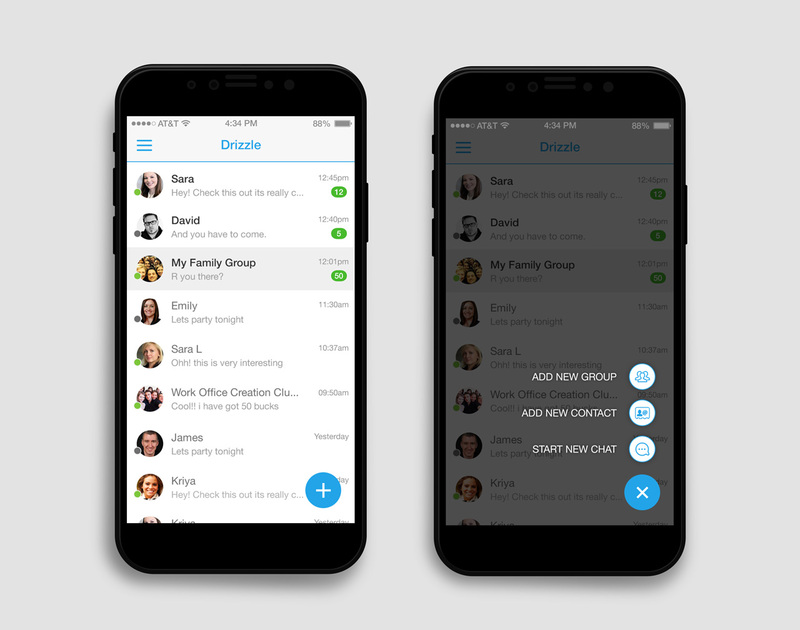 In ONA Date's app , users are coached, advised and manually matched to genuine users, making dating more secure. 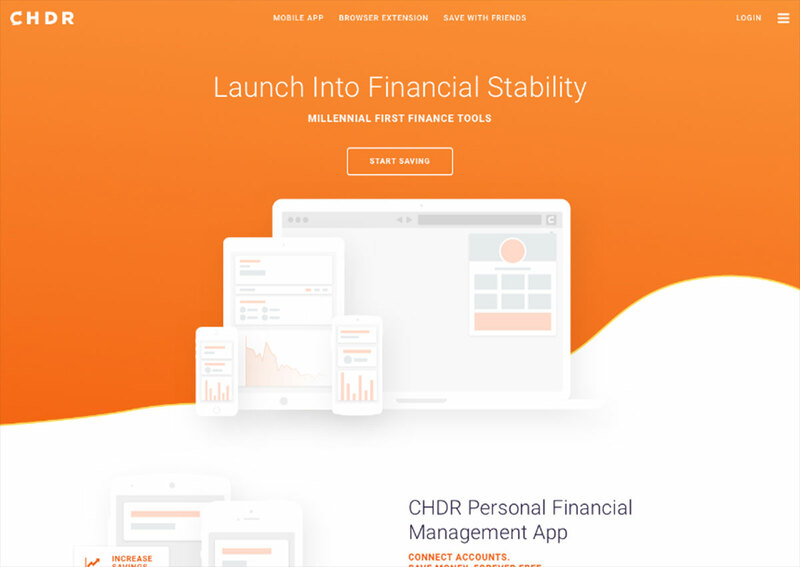 CHDR is an app for people to track, manage, and further explore personal finances. Get insight into your spending habits to help save for the future. Fangage's app bridges the celebrity/fan gap. 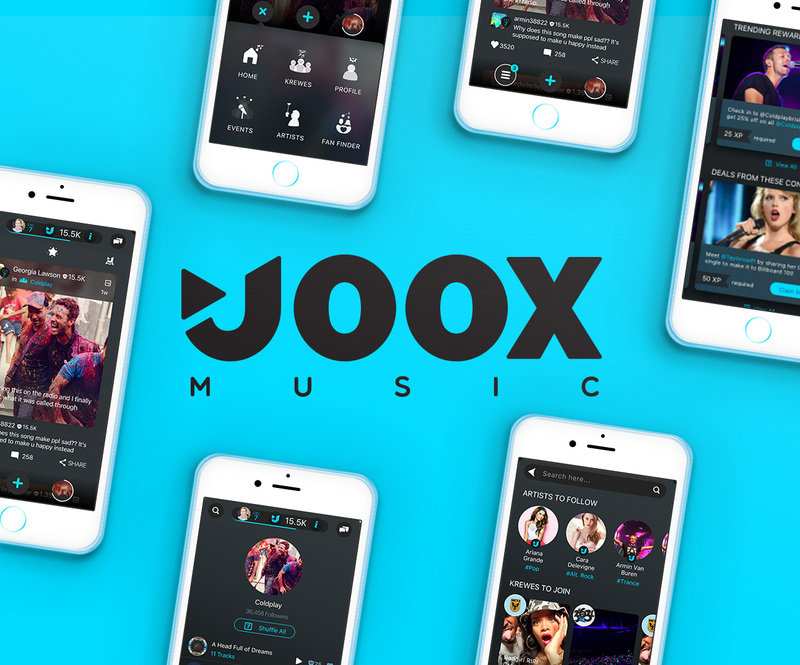 Get your photos signed by celebrities, sports stars, and musicians in this one of a kind mobile experience. Fangage connects dedicated fans to the celebs they love.